Starting a scrap book can be an exciting new challenge for anyone and can become a relatively inexpensive, yet enjoyable hobby. Saving up all of your memories in a fun, colorful scrap book … a great way to relax and celebrate your family and friends. You can find many places online that offer an alternative to the traditional method of scrapbooking now with digital scrapbooking. 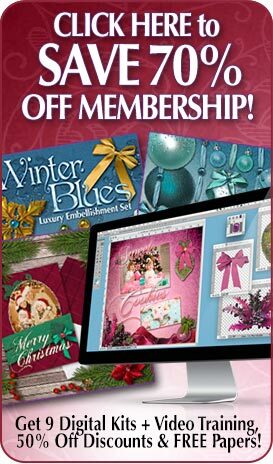 Digital scrapbooking can be done anytime and is really for those people that want harness the creativity and endless options of the digital scrap book form. Since its a digital project, your scrap book can then be shared and passed on to family members and friends alike while you always retain control of the original. Scrap Book – Make It A Family Thing! 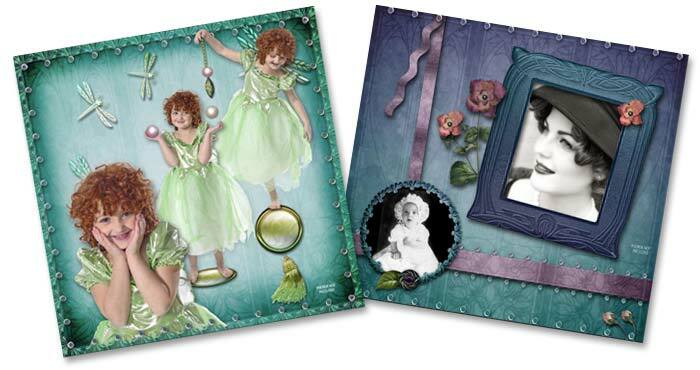 One of the key factors that makes scrap book creation so enjoyable is that anyone and everyone can be involved in it. You can enlist the kids to get their ideas or even make a family friendly project and get everyone involved! For convenience, a digital camera can make your scrapbooking even easier. Simple to carry around with you and easy to upload onto your computer, digital cameras and photos are great additions to your scrap book tools. When just starting to scrap book as a hobby, many people find that they suddenly want to do far more than one project. The first day of school, graduation, family get-togethers, holidays…anything can go into a scrap book of its own and be shared amongst family and friends. We’ve got plenty to keep you going with some great themes in the store so have a look and get started today!